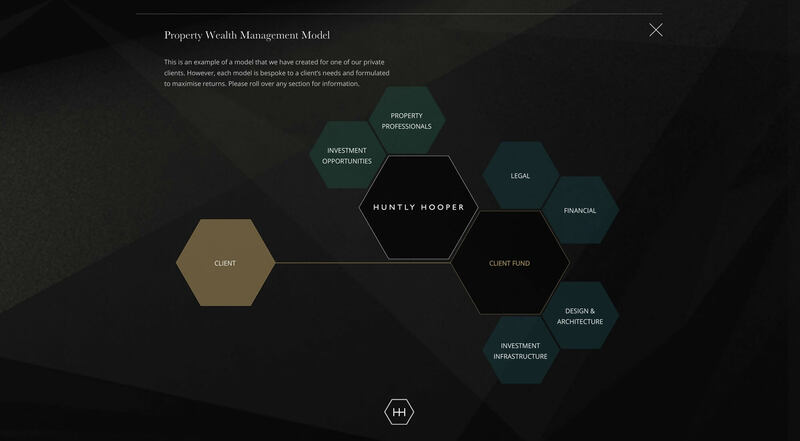 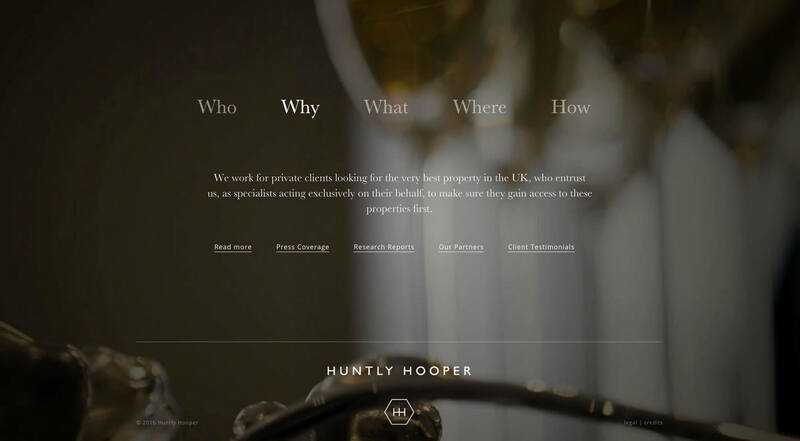 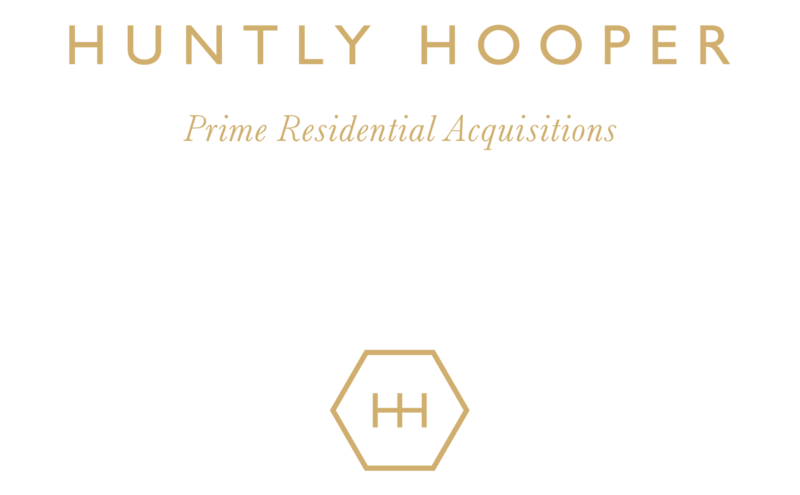 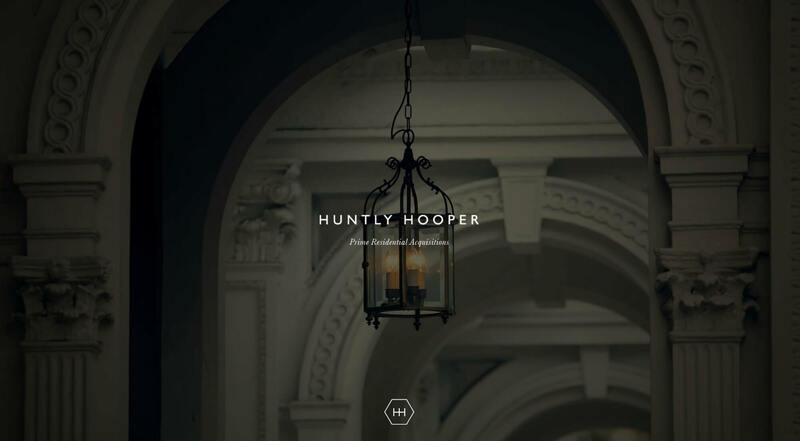 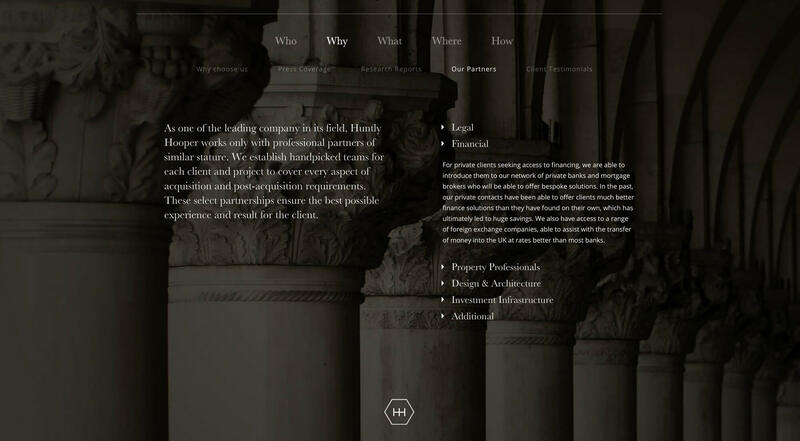 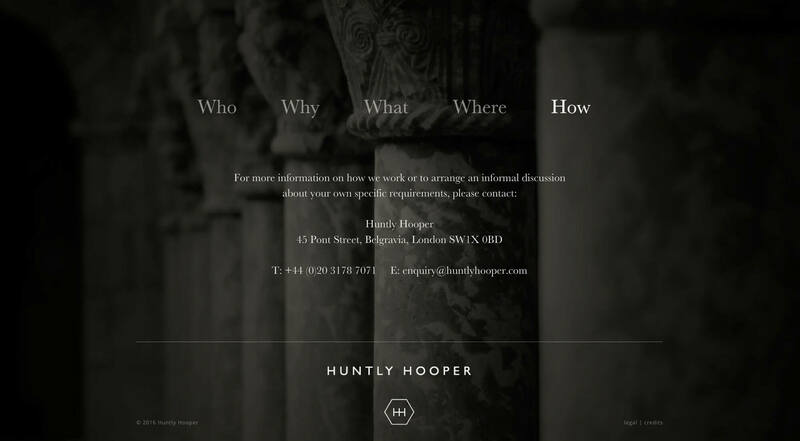 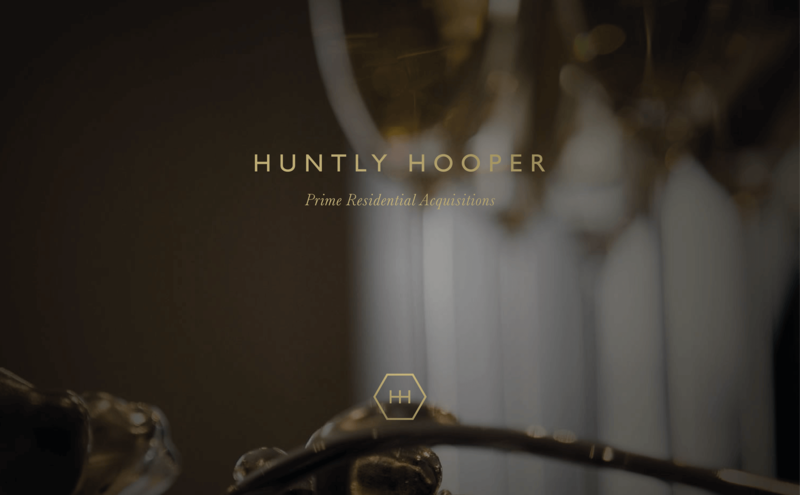 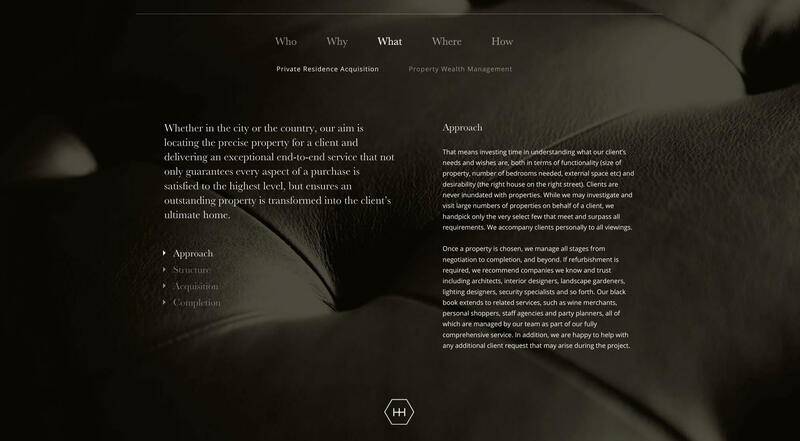 Huntly Hooper specialise in the acquisition and management of prime residential property both in London and across the UK for private clients, family offices, trusts and funds. 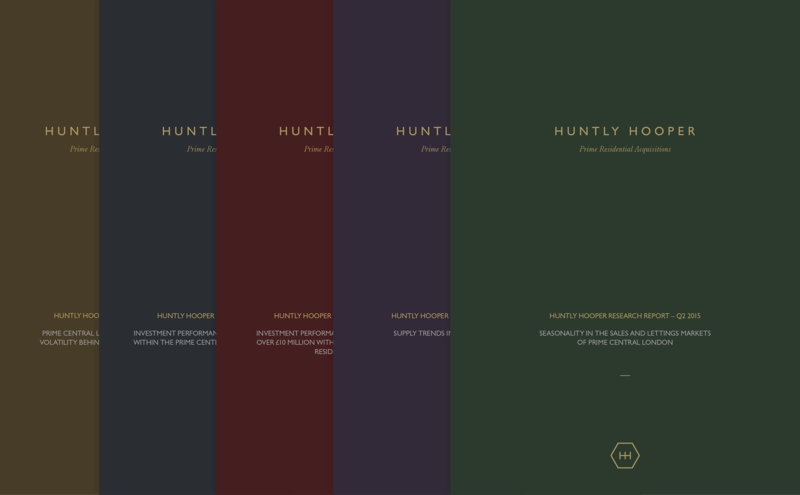 Our remit was to create a new brand identity and a comprehensive suite of marketing collateral for the business including the new logo, stationery, web site and a suite of detailed quarterly Research Reports. 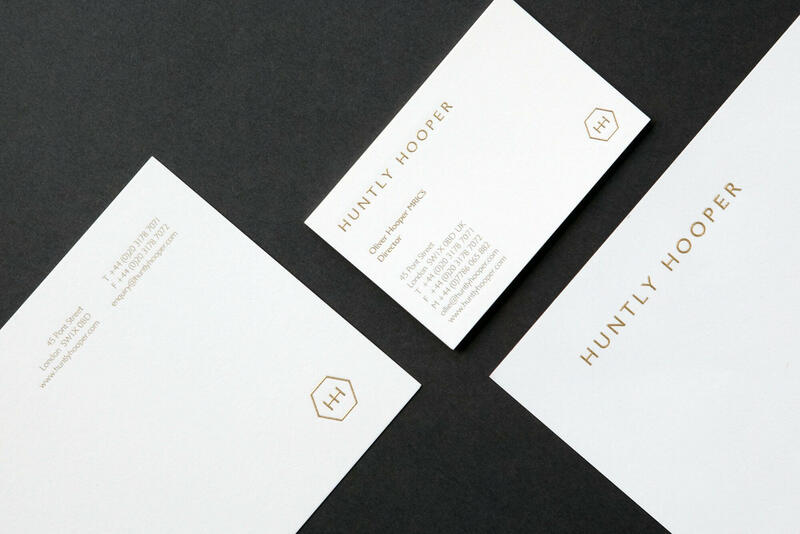 The luxurious stationery is die stamped or ‘engraved’, a highly skilled process commonly regarded as the crème de la crème of the printing world and was produced on a pure cotton paper manufactured by Crane & Co., the company that has supplied the US Treasury with paper for bank notes since 1879.